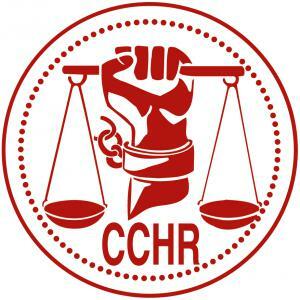 The Citizens Commission on Human Rights of Florida (CCHR) is a non-profit, non-political, non-religious mental health watchdog organization dedicated to investigating and exposing psychiatric human rights violations. CCHR Florida also educates Americans about their mental health rights, including the right to informed consent. CCHR Florida works side-by-side with like-minded groups and individuals who share a common purpose to stop abuses in the field of mental health. Many non-profit organizations and individuals are concerned about the excesses and harmful practices of psychiatry. Together, we have formed a strong movement that is especially active to help protect the rights of children.